﻿ What is Point of Presence (POP)? 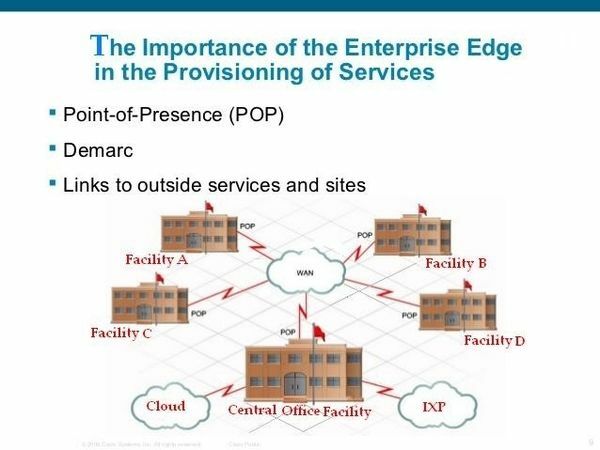 Home | Data Center News | What is a Point of Presence (PoP)? What is a Point of Presence (PoP)? Have you ever wondered how one connects to different sites on the Internet from places all over the world? It may seem like some type of magic voodoo or something, but it isn’t. This technology is what’s known as Point of Presence. 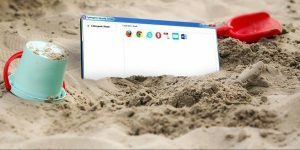 For example, if you are trying to pull up data from a specific news site, you are using your Internet’s point of presence, which then communicates with a Network Access Point (NAP), which communicates with the news site itself. These networks rely on Point of Presence routers to communicate with each other. The data then gets relayed back to you, and you are able to search and view information from all over the world. There are thousands of Points of Presence and Network Access Points all over the world keeping us all connected. But let us go into more detail of what actually makes a Point of Presence and how it works. Point of presence is where two or more networks or communication devices share a connection. 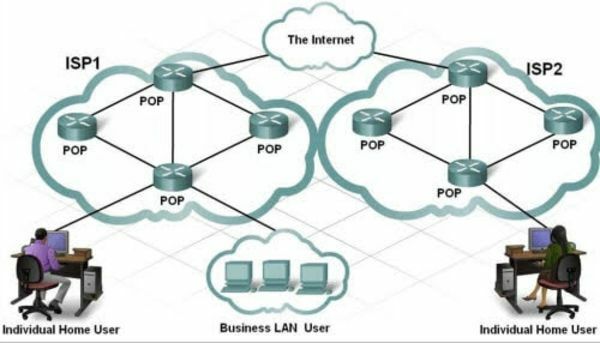 POP primarily alludes to the demarcation point, access point or location that connects these networks or devices. It is also the foundation that allows distant people to connect to the Internet. A local access point that lets you connect to the Internet service provider (ISP). An Internet Point of Presence is an access point to the Internet. These Internet POPs usually hold multiple servers, routers, and all other interface equipment. These physical locations are usually located within data centers. ISPs typically have multiple POPs located around in many different areas. Some Internet Server Providers have thousands of POP locations usually located at Internet Exchange Points (IXP) and colocation centers. These physical locations allow people to be interconnected to others around the world. 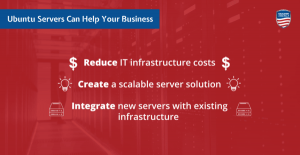 Why POPs Are Important for Colocation? There are a couple terms that many people use as one and the same—POP, Meet Me Room, and Carrier Hotels. But there are some differences between them, which make them distinct from one another. We discussed Point of Presence already. A Carrier Hotel is housed within a colocation center where telecommunication businesses can physically connect to each other and exchange data without paying local loop fees. Meet-Me-Room (MMR) is usually housed within a carrier hotel. Some data centers and colocation providers feature a Meet-Me-Room, which aid in helping telecom carriers and other ISPs to communicate with each other. These small rooms are an important part of communication around the world. A carrier hotel is a facility that is completely neutral of network providers. 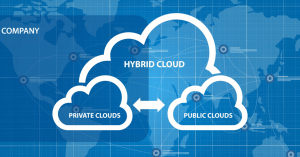 Because data centers and colocation providers don’t have any affiliation with any of these separate networks, a wide range of service providers are able to connect to the carrier hotel. The reason carrier hotels exist to allow the interconnection between carriers, web hosting companies, and cable companies. This also enables free interconnection or help settling payments between those involved. These Points of Presence is important for colocation because it makes the network a more diverse infrastructure. POP Co-Locations are becoming vital for data centers as they establish Internet Exchange Points. Many ISPs are using colocation centers as their IXPs because of the many benefits of co-locating. 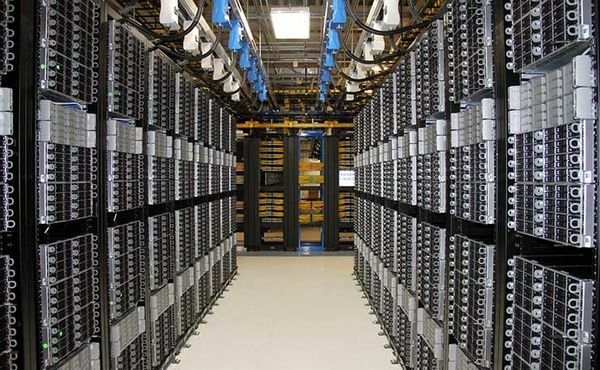 Colocation facilities have experienced professionals managing the equipment. They also tend to have more access to power and space. There are different types of POPs. Each service provider can classify their POP locations based on speed, hierarchy, technology, and other categories. But most POPs are classified based on hierarchy such as either an Access POP, Distribution POP, Core Pop, and such. When it comes to the speed of different POPs, the fastest is Backbone POPs, next is distribution POPs, and the slowest being access POPs. Backbone POPs usually have higher link speeds and a higher number of routers. The area of coverage can also classify POPs. POPs are interconnected through redundant links. These link speeds vary depending on the service providers and the number of users connected. 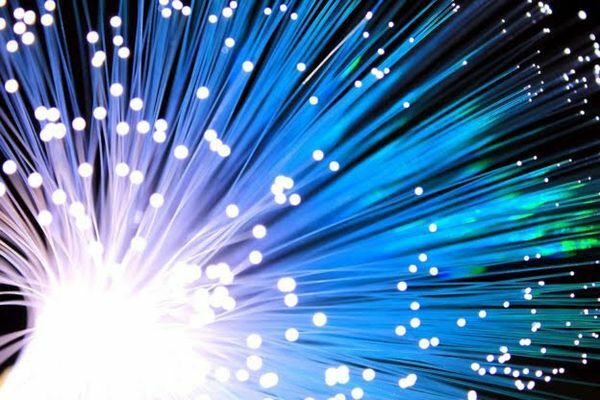 POP locations are connected by optical fibers. More specifically—Access PoPs are connected to Distribution; Distribution POPs are connected to Backbone POPs. Or in a two-layer hierarchy, Access POPs are directly connected to Backbone POPs. Choosing the right POP for you can feel complicated, but following these steps can make it easier for you. One should make sure the POP uses redundant power. You won’t typically find data centers who don’t take redundancy measure, but you should always make sure. This way the servers are always up and running even during outages. You should also make sure that the carrier hotel has at least two carriers. In an event of an outage or system failure, the other carrier can take over. You should also choose a carrier that fits your budget. As long as you are using their facility, you will be locked into their prices. And moving from one carrier to another can be a bit pricey. Points of Presence are an important part of the world’s connectivity. It is the access point that keeps everyone connected. These access points are located all over the world enabling the massive network of interconnected smaller networks to communicate. 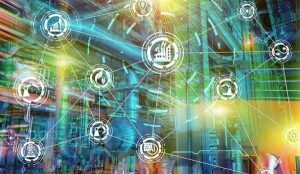 These networks communicate with one another through Network Access Points—allowing you to communicate and pull up data from different networks all over the world. These POPs are not only important to your everyday life, but they are also important to the infrastructure of data centers as they create Internet Exchange Points throughout the world. If you are looking for POP service, there are many things to take into account—budget, redundancy, multiple carriers, and location should be researched. All-in-all, there are many things that we aren’t aware of that make our world what it is. This somewhat invisible technology is what keeps all of us connected with one another. Internal and external connections are made through Points of Presence, and there are people that work day and night to ensure we are able to do so. For more information on POP or colocation needs, contact us today.